May Releases I’m Looking Forward To! I Believe in a Thing Called Love is one book I always recommend when people ask for adorable or upbeat YA books because it has everything you could even want. 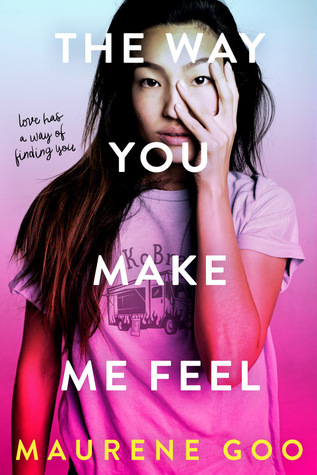 So I am over the moon about another book coming out this year from the author that is once again written with a main character of an asian background and sounding totally fantastic with another great title. It’s not often you have a young adult series that is four books long anymore in a sea of standalones and trilogies but the Red Queen series is always unique! I must admit I was underwhelmed by the second and third book after loving the first one but I’m hoping this one will come back strong. In my review of King’s Cage I wrote – “What I hope for in the next book is a happy ending and justice for Mare, a reveal of why the newbloods and silvers have these powers and perhaps a death or another fitting end for an evil character”, so let’s see if that matches up! I’m over the moon excited about this book, and not just because the incredible people at Date a Book sent me an ARC with my name on the cover! I’ve genuinely been really looking forward to this book even since I reviewed the first one because of the massive amount of talent from the author to craft such a mysteriously beautiful and dangerous world. 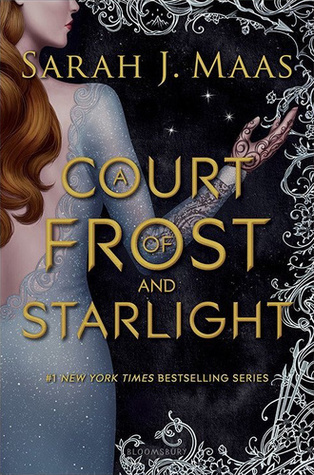 The one thing I’m worried about is the fact that this book has a lot to do with Tella who I utterly despised in the first book but in saying that, when you finish the first book you understand why she was such an awful person so I’m looking forward to getting to know her as a real character. LIKEL1K3 has me a little worried because I’ve read a few early reviews saying it’s a bit too obvious with the plot and typical. In saying that though, I have read countless books that were so fantastic even when I could tell where the whole story was going which happens pretty often when you read so many books. So, I’m still really psyched for a solo book from Jay after reading all his co-written books with Amie but I’m also really psyched because it sounds so fantastic and the preview I read in the 2016 Allen & Unwin sampler was so captivating! I’ll be eagerly lining up for this one! What book are you most looking forward to reading in May? I was looking forward to LifeL1k3 but I was lucky & got to read it early! 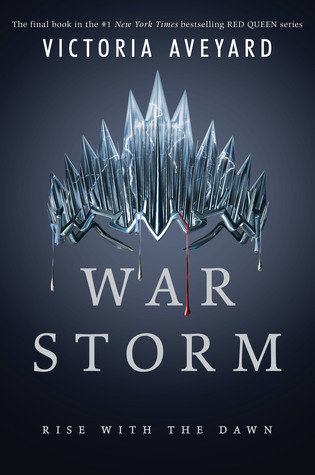 And I’m SUPER pumped about War Storm, even though I haven’t read King’s Cage yet. I hope I don’t get spoiled, ah! 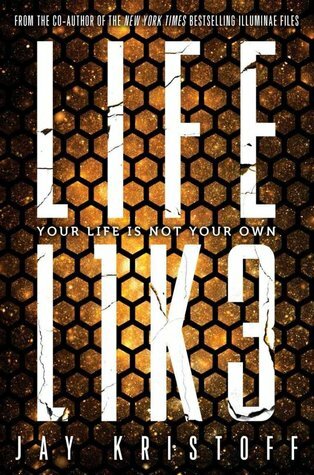 Yeah I was only sent a copy of LIFEL1K3 a few weeks ago but I was glad to get to read it a little sooner since I love all of Jay’s YA books. 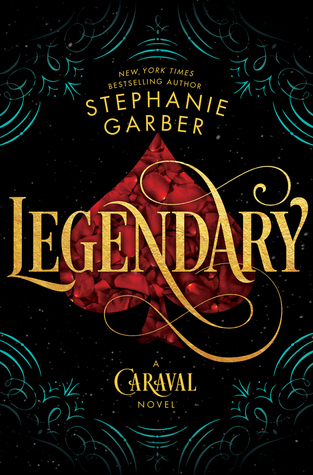 I’m all caught up with the Red Queen series but now that it’s out I’m kind of dragging my feet and I guess maybe I don’t want it to end, haha!